The Fragile Families Challenge is a new scientific mass collaboration to improve the lives of disadvantaged children in the United States. A team of researchers from the Human Dynamics research group at the MIT Media Lab has won first place in three categories in the Fragile Families Challenge (FFC). The contest is based on the Fragile Families and Child Wellbeing Study, which followed thousands of American families for more than 15 years, collecting information about the children, their parents, their schools, and their overall environments. Schematic of the Fragile Families Challenge: Participants used the background data from birth to year 9 and some training data from year 15 to make inferences about six key outcomes in the year 15 test data. 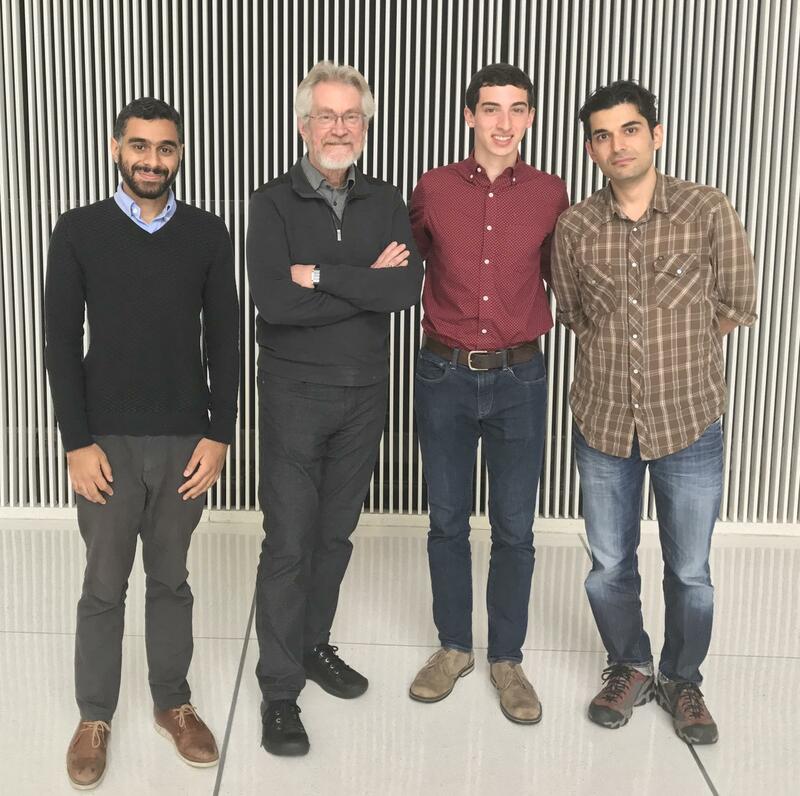 Led by graduate student Abdullah Almaatouq, the team also included Eaman Jahani, Daniel Rigobon, Yoshihiko Suhara, Khaled Al-Ghoneim, Abdulla Alhajri, Abdulaziz Alghunaim, and Alfredo Morales-Guzman. They used ensemble methods in machine learning, combined with information theoretic approaches and substantive knowledge of social science, to produce their winning model. Almaatouq says that his team’s entry, along with many others submitted to the Challenge, can offer a new way to improve surveys in the future and expand the range of social science theories. “Also, these submissions can highlight potential targets for policy intervention in efforts to improve the lives of disadvantaged children in the US. For example, I learned through the Challenge that eviction is a natural target for policy intervention, but it has been challenging to pinpoint the causal impacts of eviction on children." As part of their prize, the team will speak at the Fragile Families Challenge scientific workshop, which will take place in mid-November at Princeton University, where the Challenge is based at the Bendheim-Thoman Center for Research on Child Wellbeing. “The challenge doesn't end here for us,” says Almaatouq. He and his fellow researchers will submit a paper on their winning FFC model for a special issue of Socius, the open access journal published by the American Sociological Association, they’ll also contribute as co-authors to the collective paper on the overall results of the Fragile Families Challenge. The Human Dynamics team also plans to use the data from the Fragile Families and Child Wellbeing Study for future research and to further investigate the limits of predictability of its outcomes.